WOODLAND HILLS, Calif. â June 3, 2015 â Northrop Grumman Corporation (NYSE:NOC) recently announced winners of its eighth annual Engineering Scholars program, which will provide college scholarships to graduating high school seniors in the greater San Fernando Valley community who are interested in studying engineering, computer science, physics or mathematics. 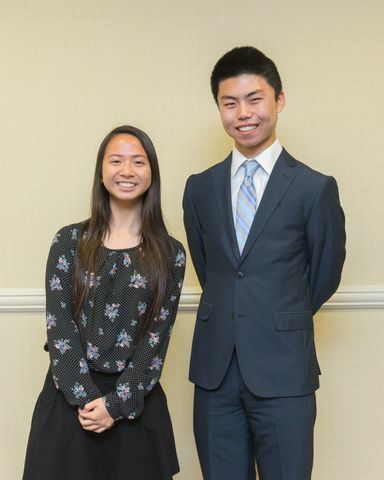 During an awards reception hosted by Northrop Grumman's Woodland Hills facility May 21, Huong (Kimberly) Au of Rio Mesa High School in Oxnard and Andy Wang of Newbury Park High School in Newbury Park each received the merit-based scholarship of $10,000 for their excellent academic achievements and community involvement. The $10,000 scholarships are payable in $2,500 installments over four years. 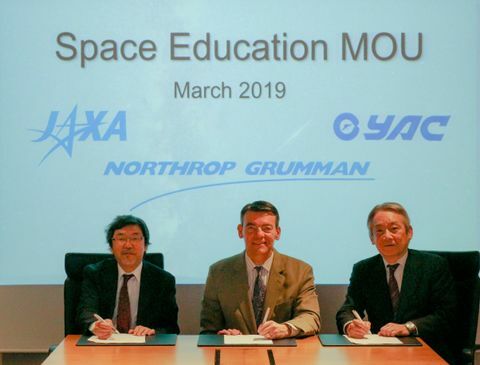 "Northrop Grumman is proud to support these promising students as they pursue engineering-related careers," said Steve Toner, vice president and Woodland Hills campus lead executive, Northrop Grumman Electronic Systems. "These students set an excellent example through their schoolwork as well as extracurricular activities and community service." Au was president of her school's Key Club, which builds leadership skills through service to others, as well as a varsity member of the school's track and field team. She plans to pursue a computer engineering degree at the University of California, San Diego. 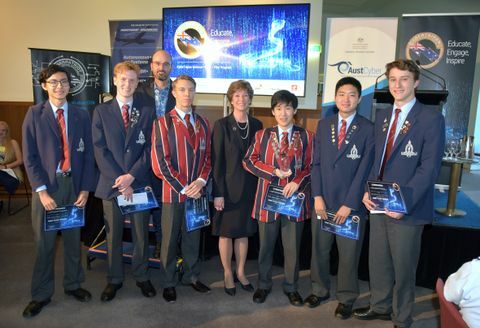 Wang was president of his school's computer science club, a volunteer at a local homeless shelter and a member of the varsity swim team. He plans to pursue a degree in computer science and a minor in electrical engineering at the University of California, Berkeley. Further information about the Northrop Grumman Engineering Scholars program is available at: http://www.northropgrumman.com/CorporateResponsibility/Community/Pages/engineeringScholars.aspx .